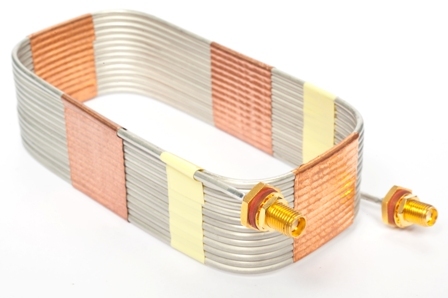 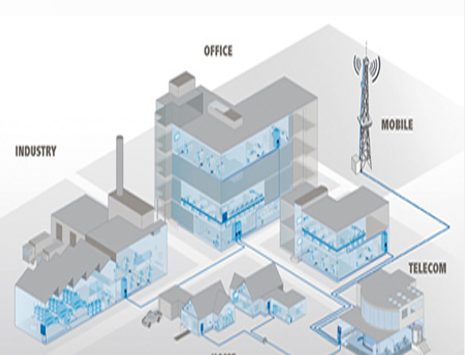 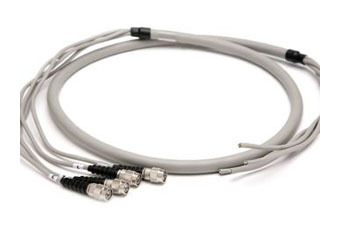 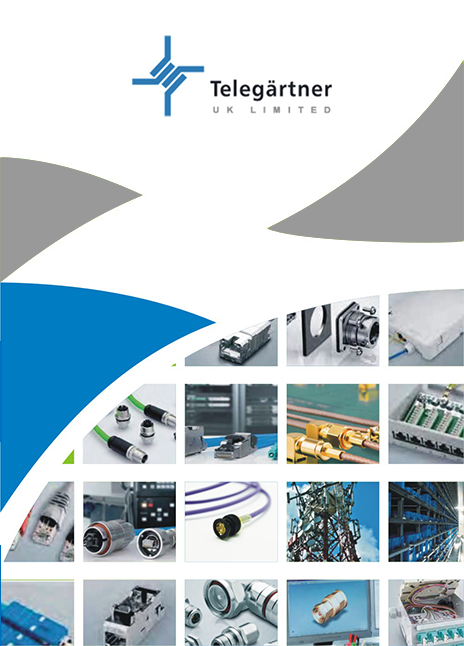 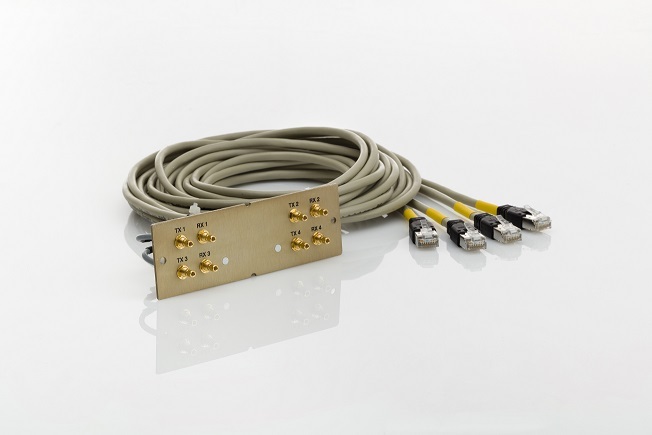 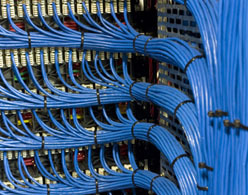 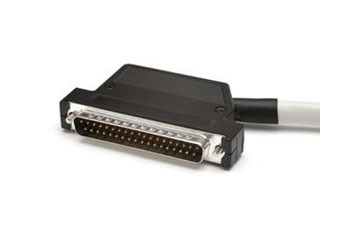 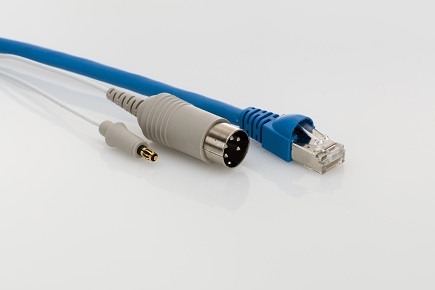 Telegärtner UK has an excellent reputation for providing high quality, competitively priced cable assemblies for variety of market sectors, such as telecommunications, industrial, medical, broadcast and marine. 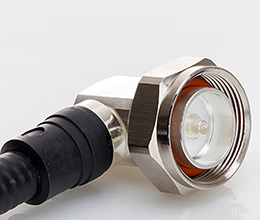 With 30 years of experience in a wide range of markets, our expertise can be utilised to offer custom made assemblies according to customer requirements. 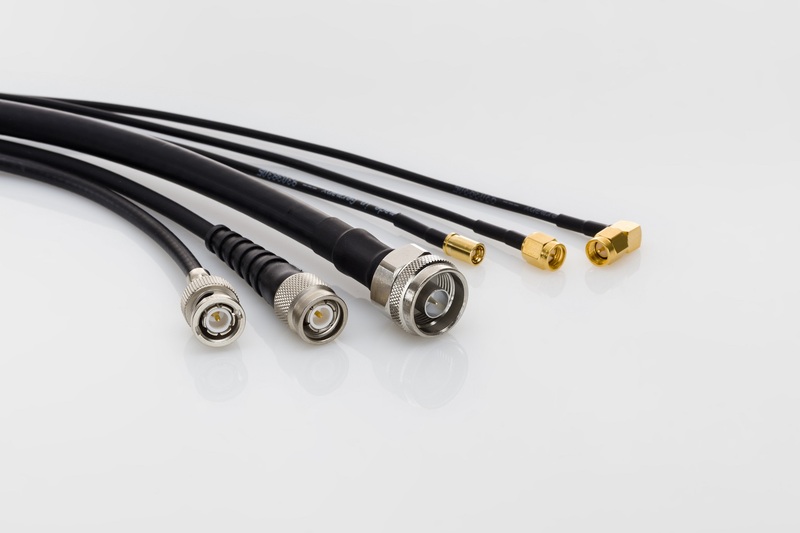 Telegärtner UK cable assembly capabilities cover coaxial, multi¬wire, overmoulded and panel assemblies as well as wiring looms. 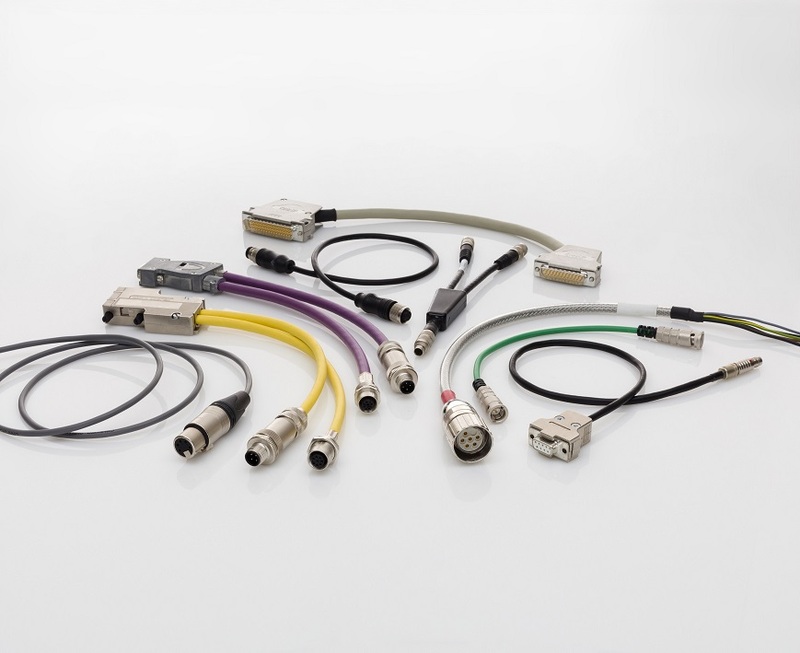 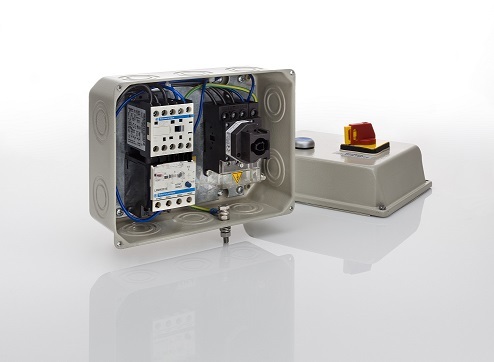 With production sites in UK and Slovakia, we can offer rapid prototype and pre-production service, highly skilled production staff following IPC620A workmanship standard combined with continuous improvement in production and test equipment.